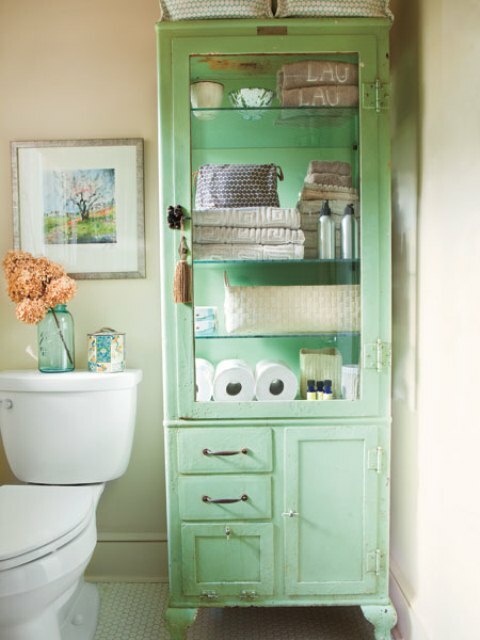 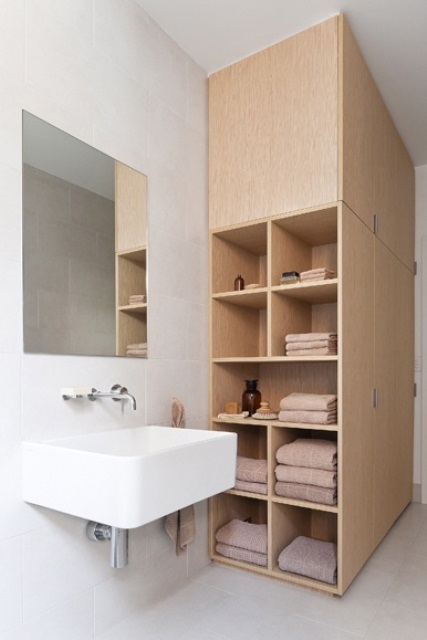 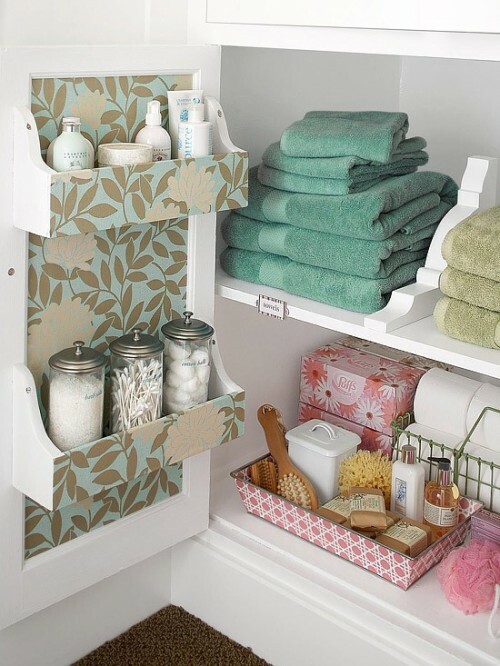 Notwithstanding a small bathroom you have or not, you need some creative storage ideas that suit your interior and the amount of space you own. 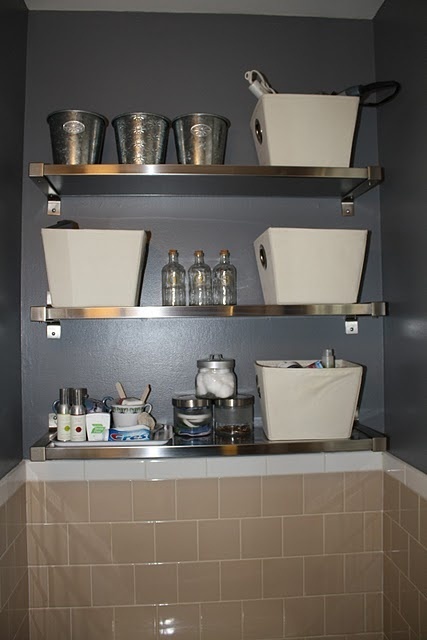 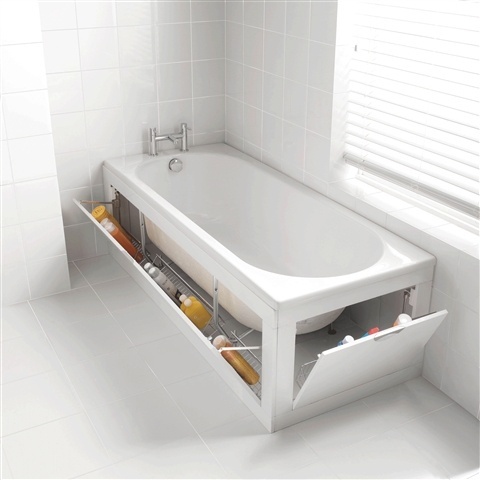 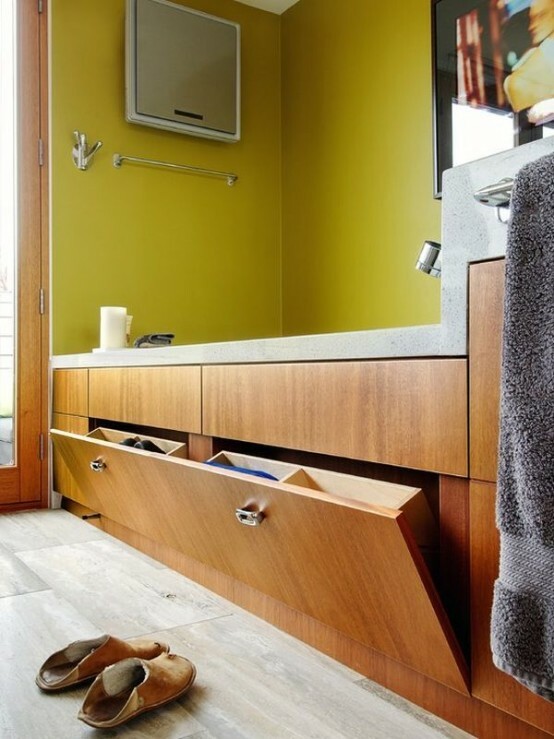 Cabinets above the sink are the most common way to store things but you can also make a storage space under the sink, under the bathtub and anywhere around it. 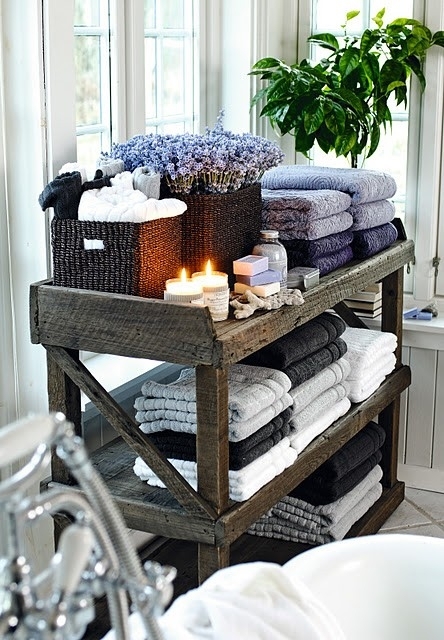 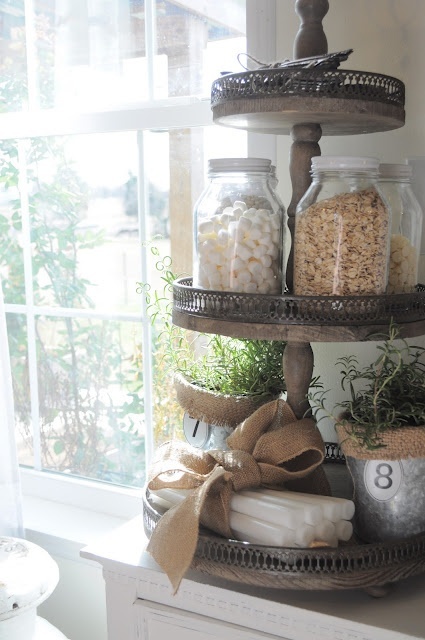 To create a rustic atmosphere you can take a wooden ladder, rough wood cabinets or use baskets instead of cabinets. 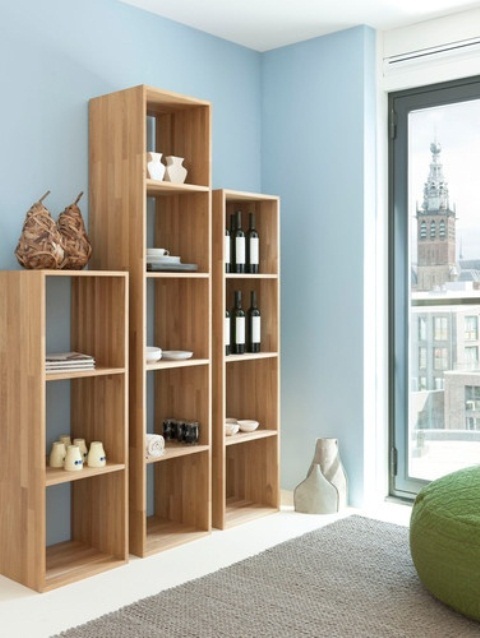 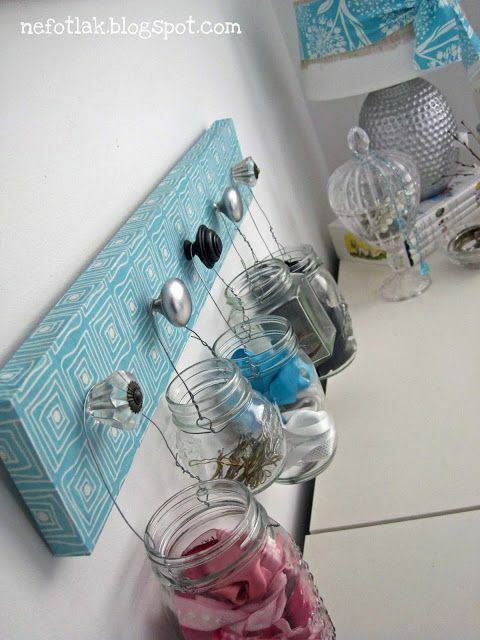 Different jars, shelves and stands would also please the interior and give much storage space, and by the way, they are convenient in using. 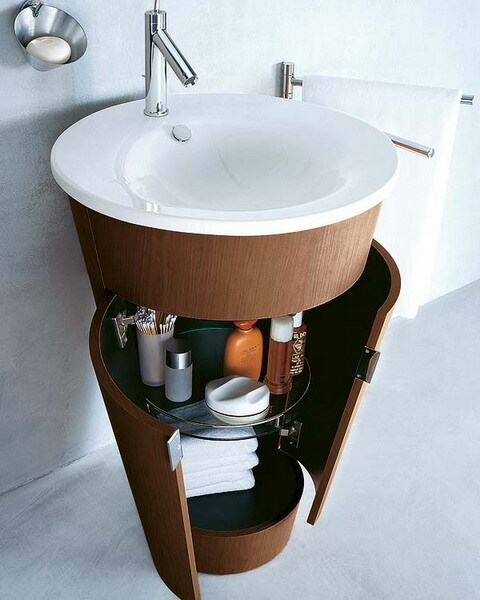 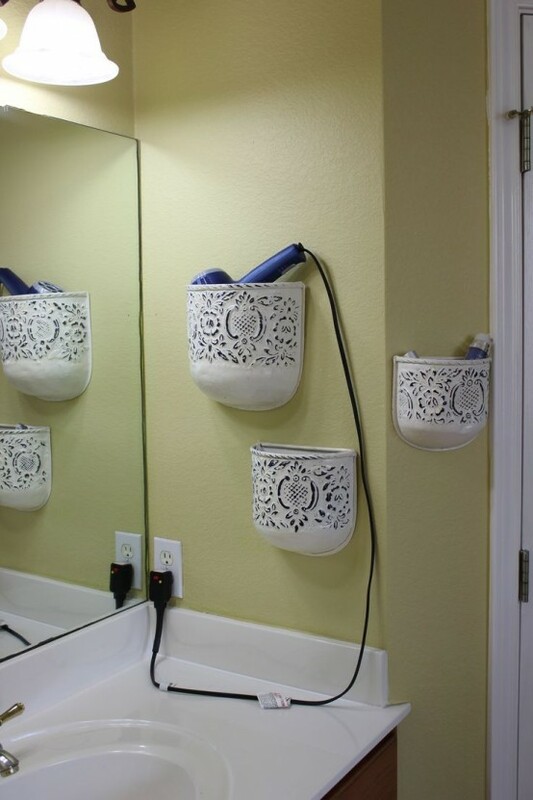 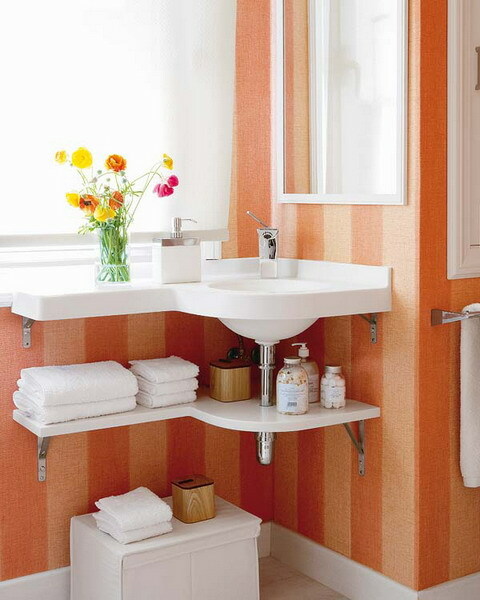 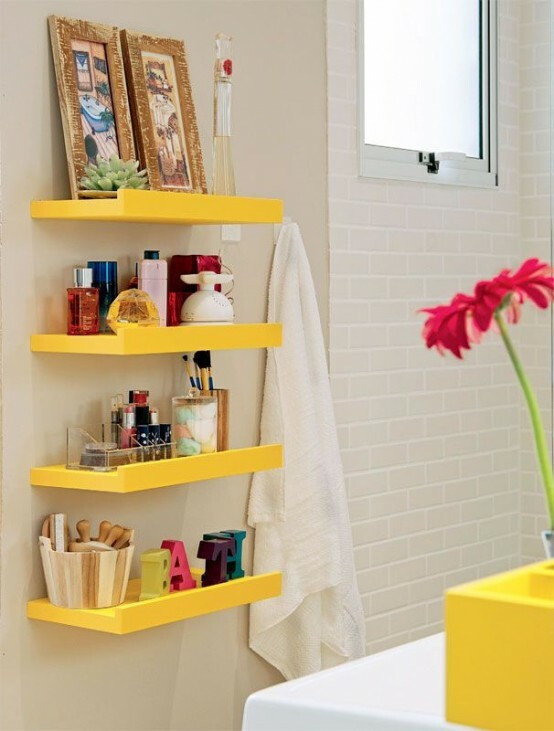 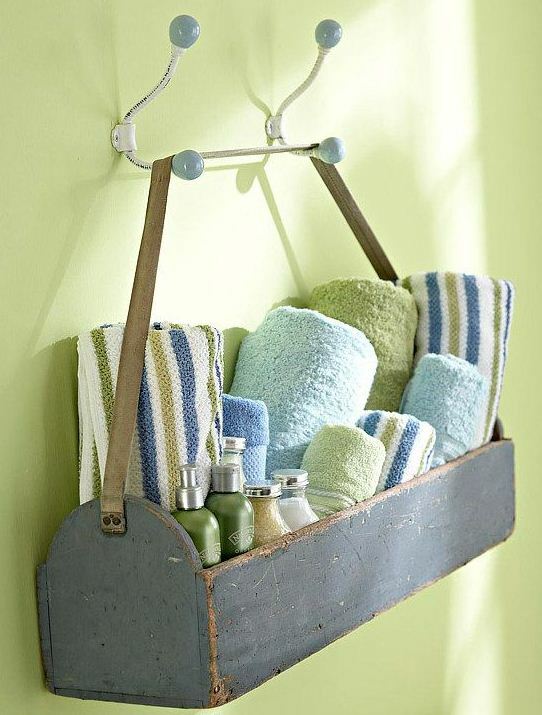 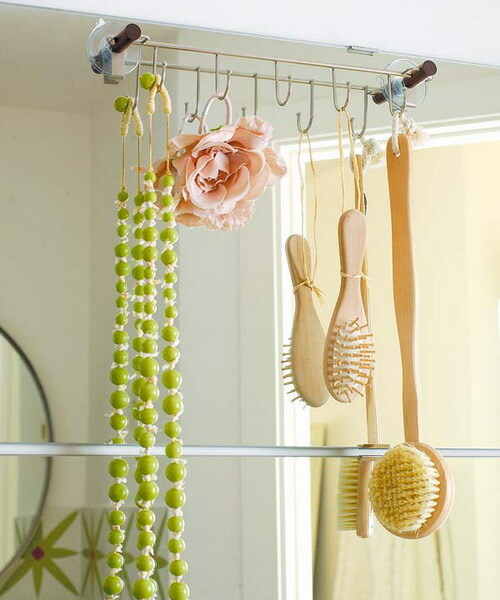 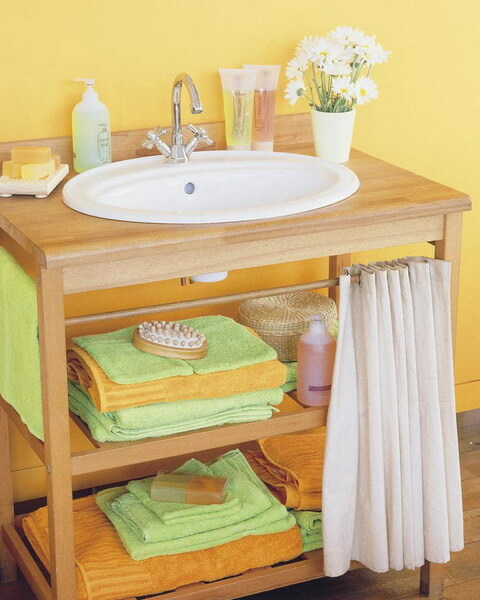 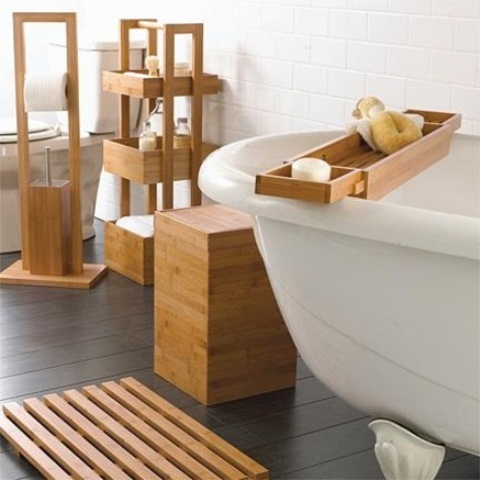 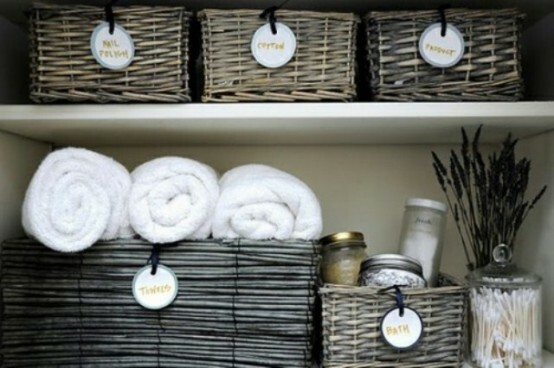 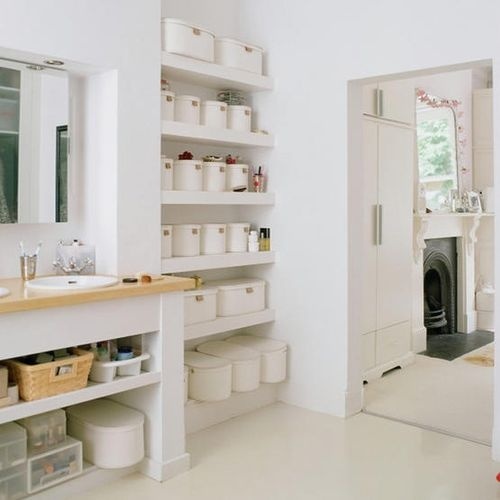 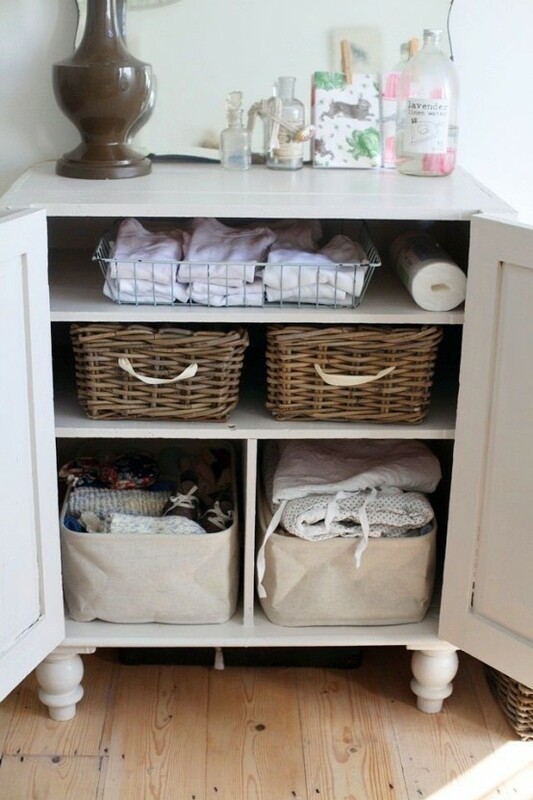 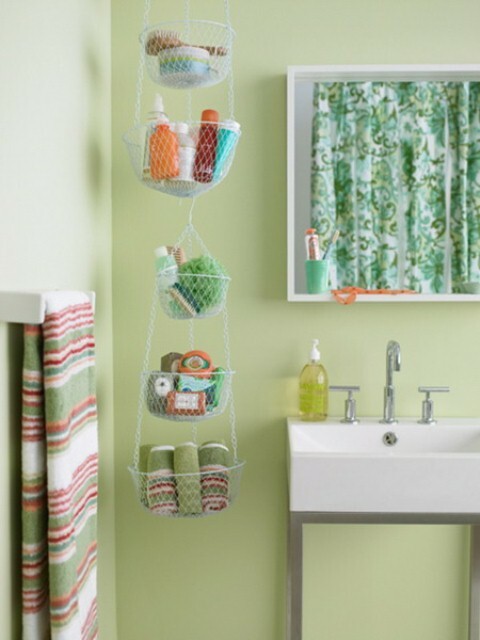 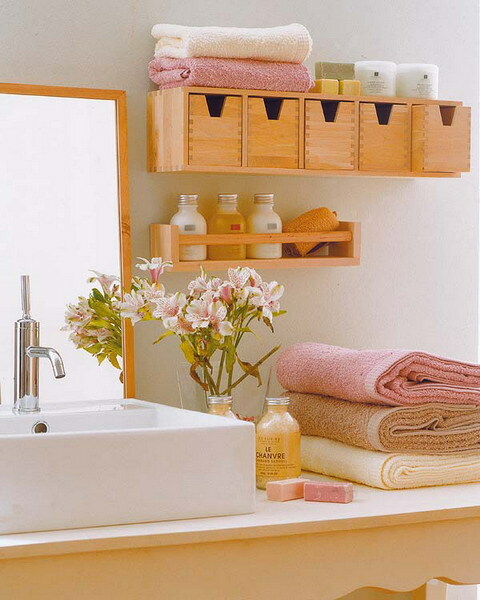 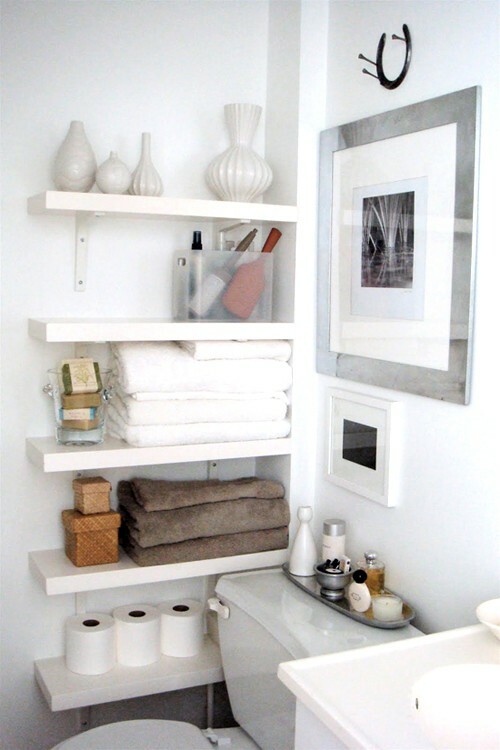 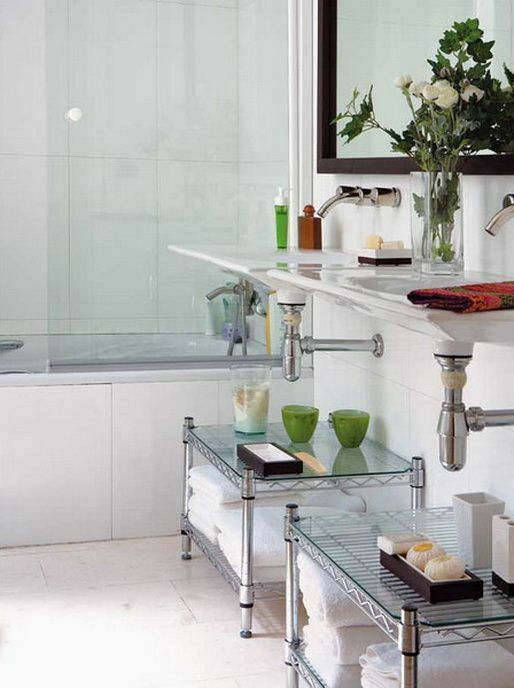 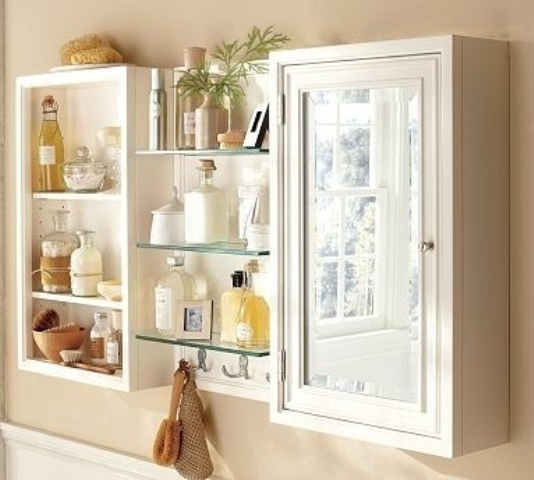 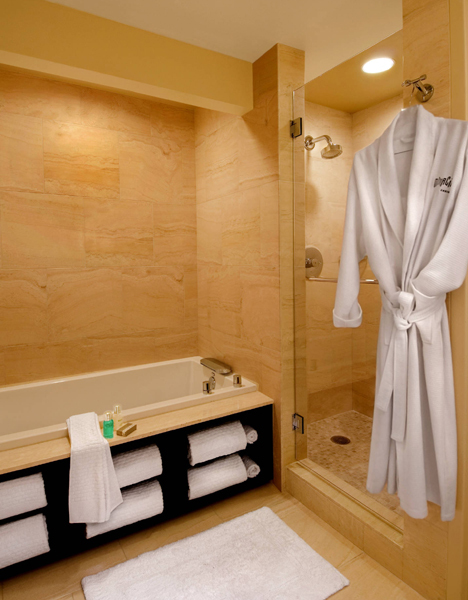 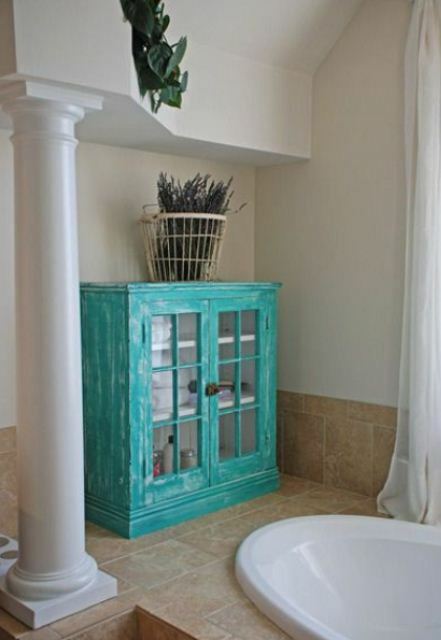 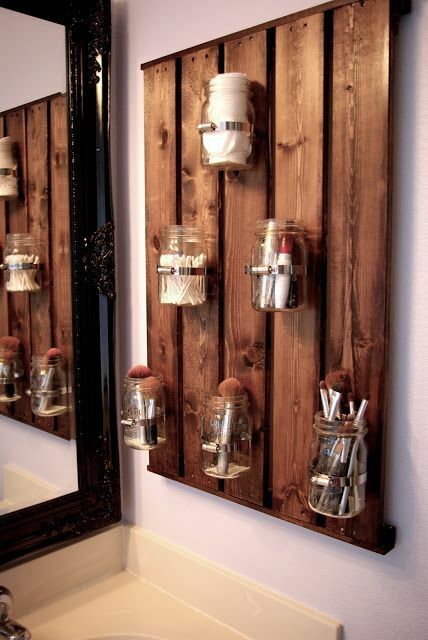 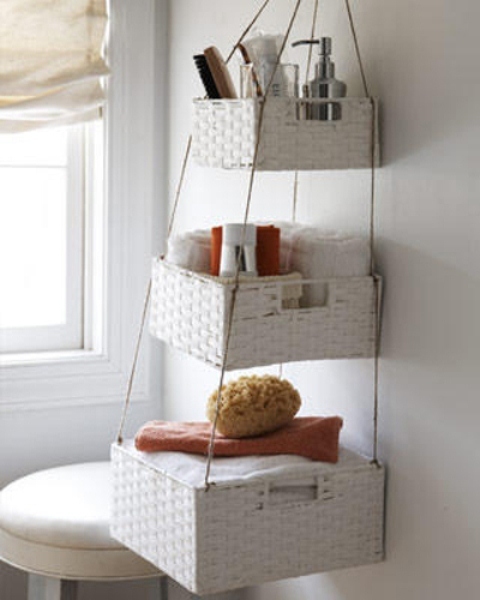 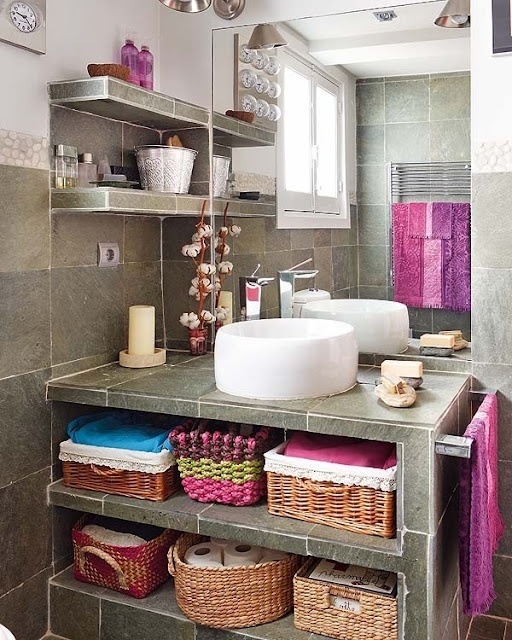 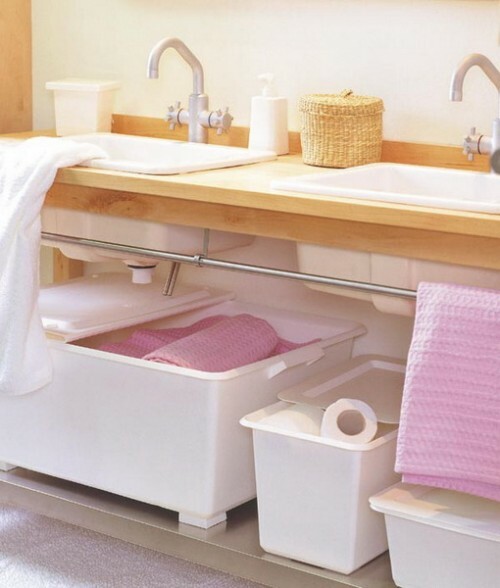 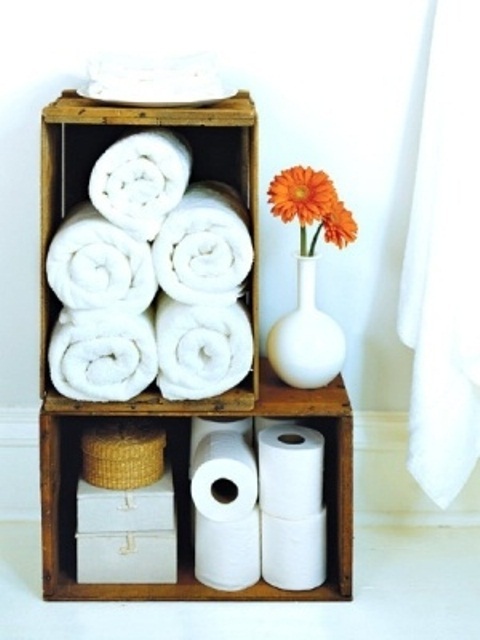 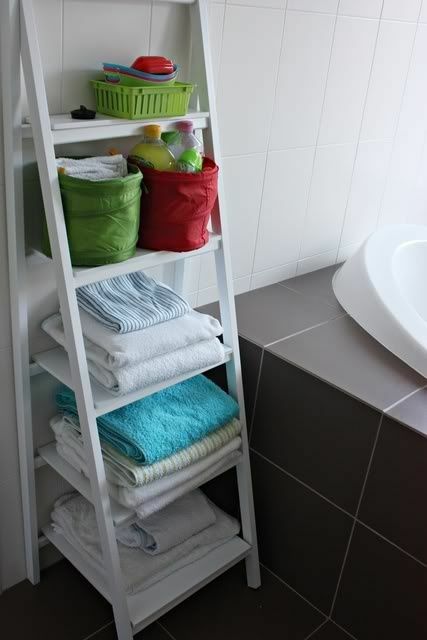 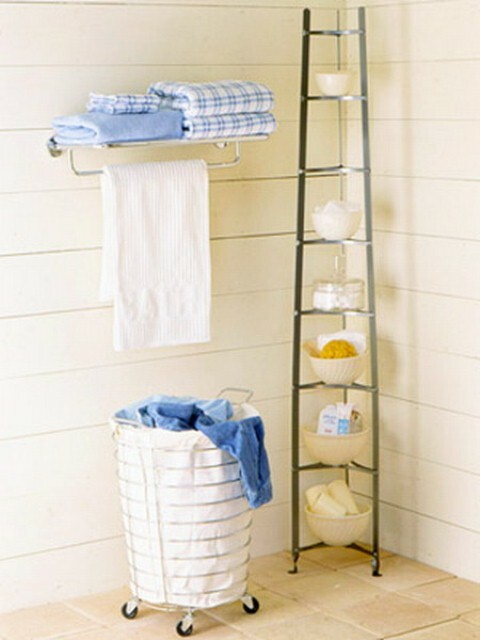 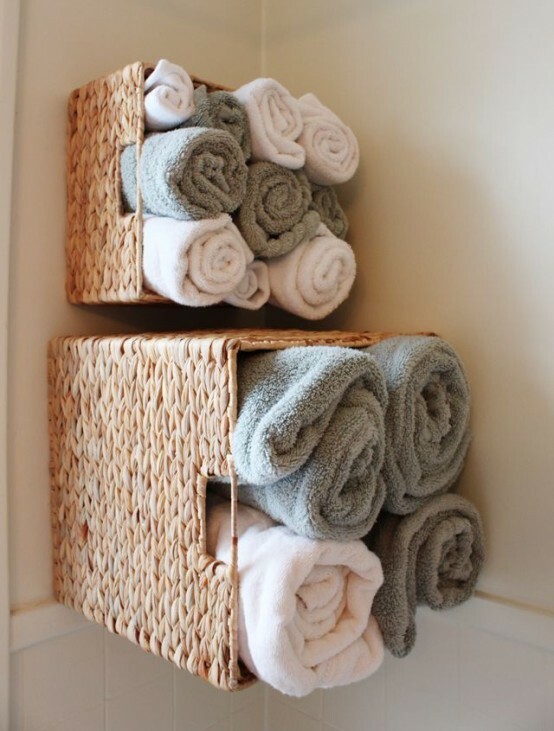 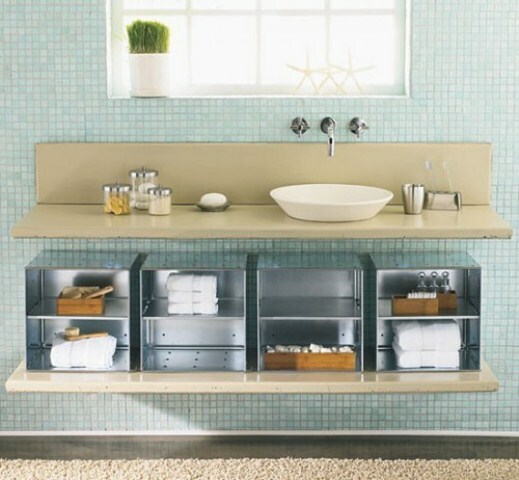 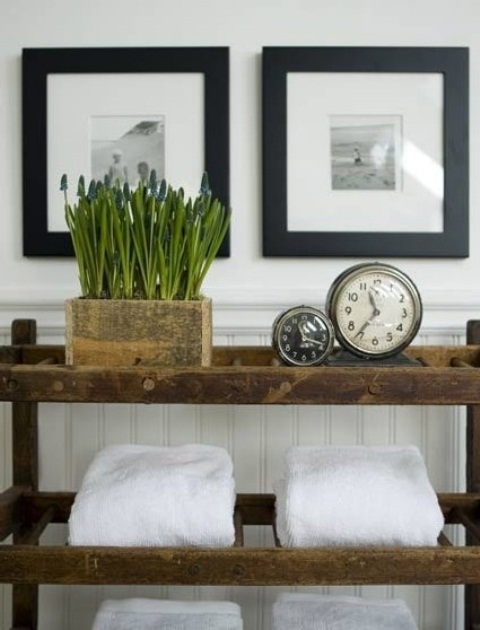 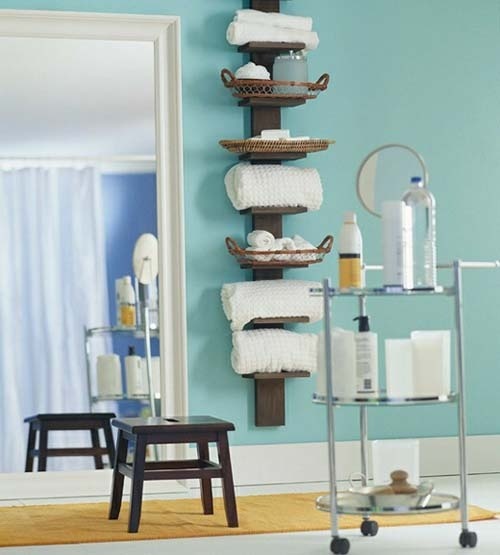 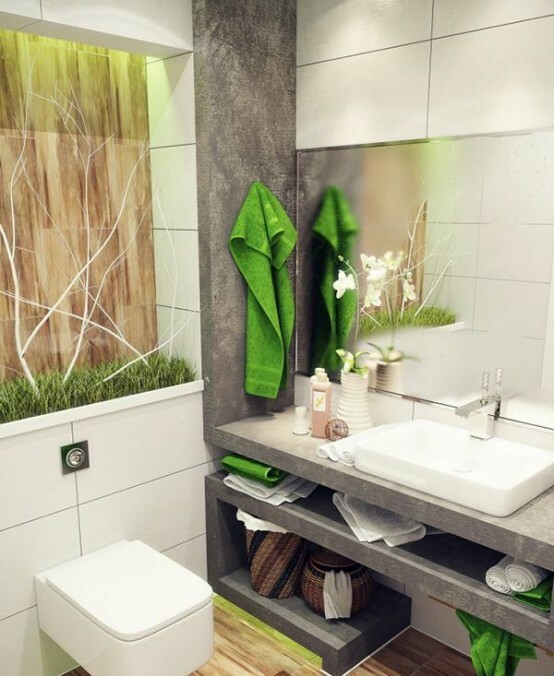 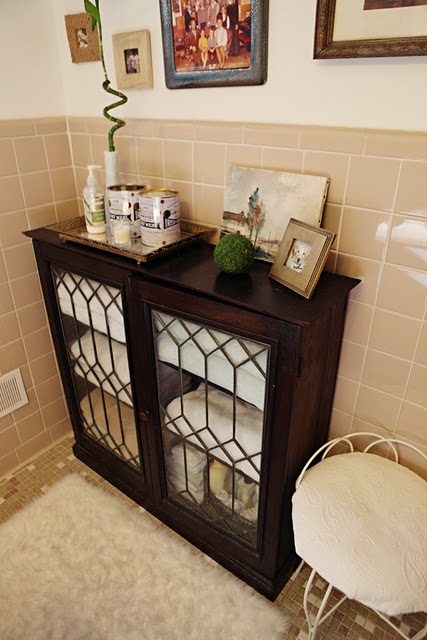 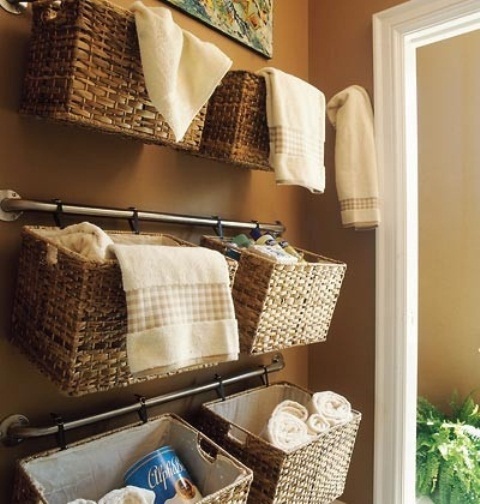 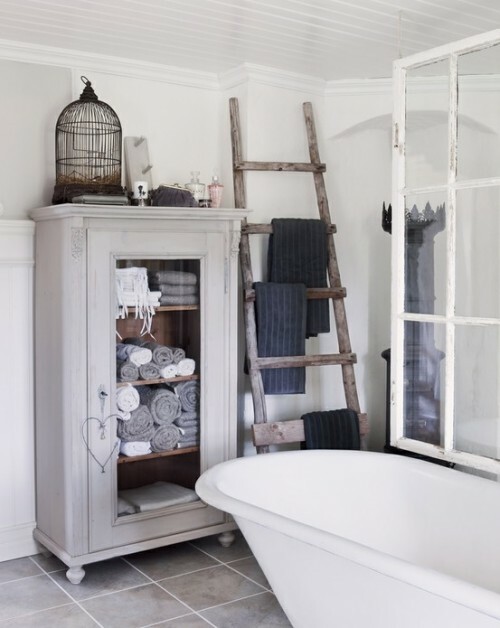 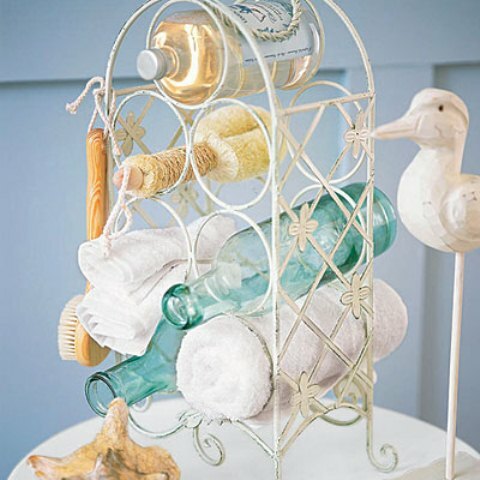 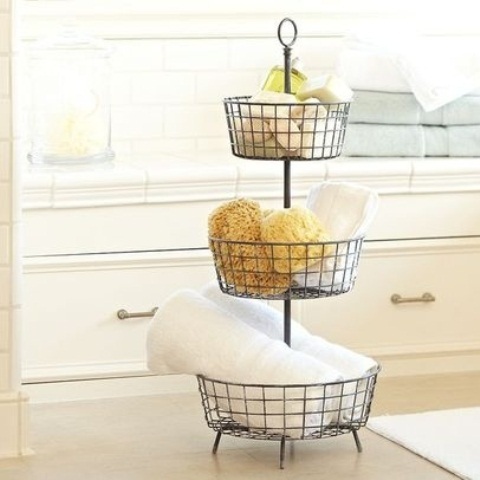 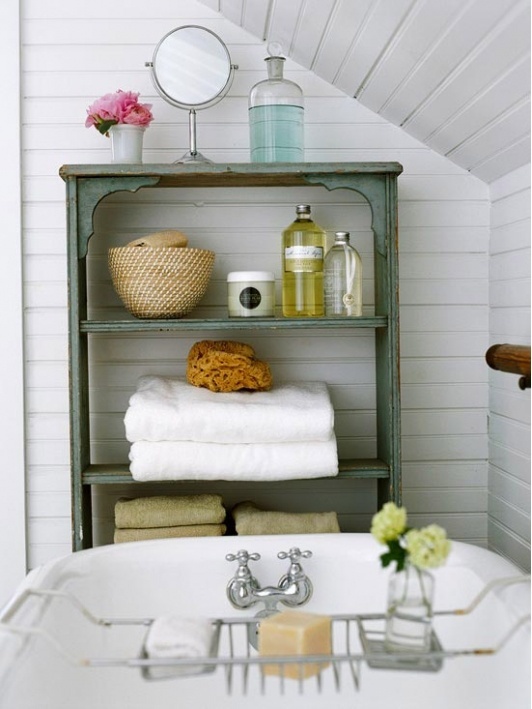 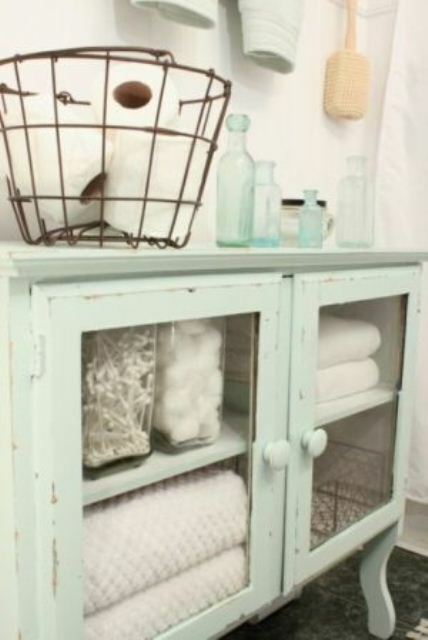 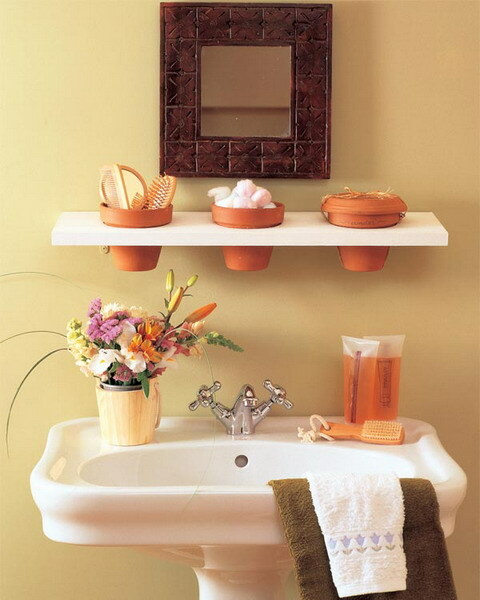 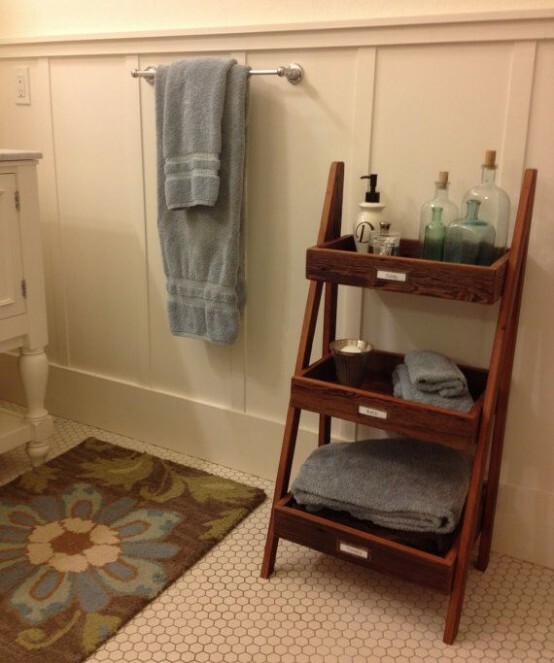 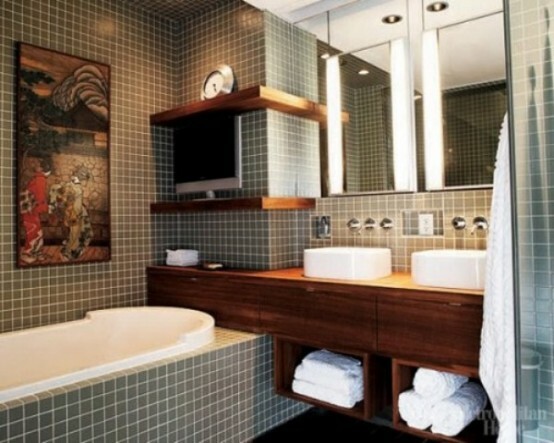 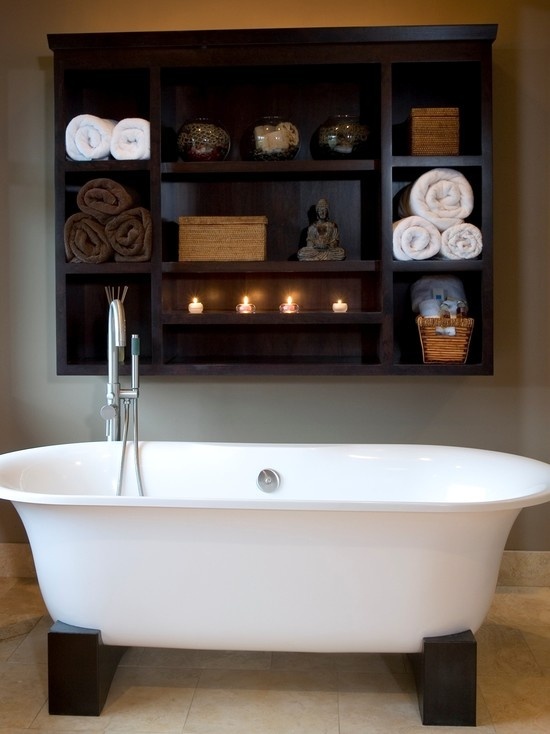 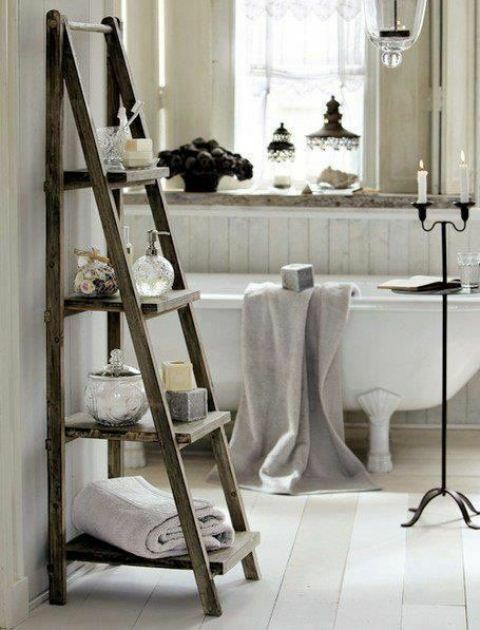 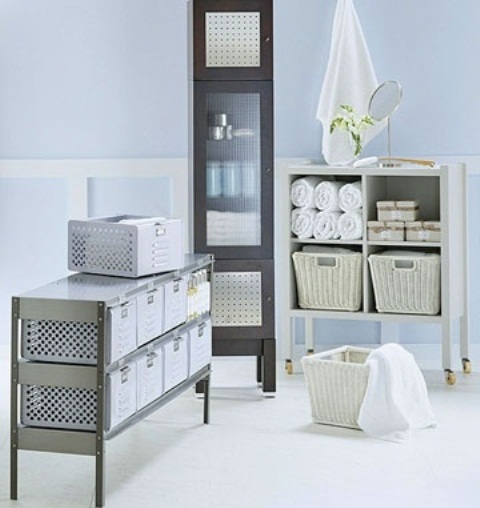 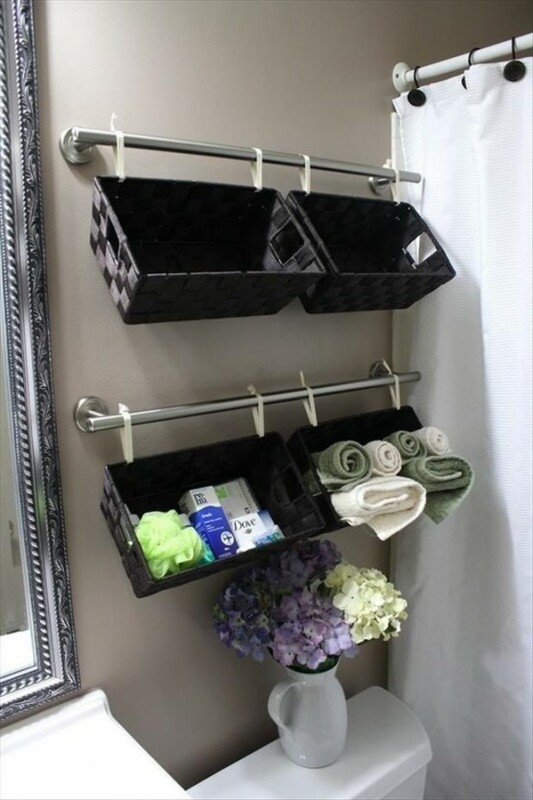 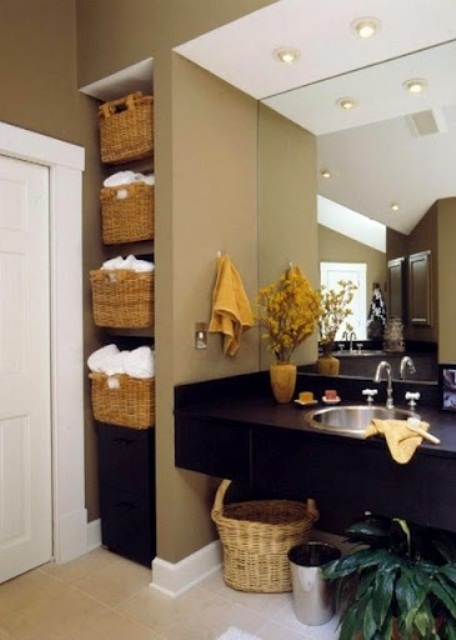 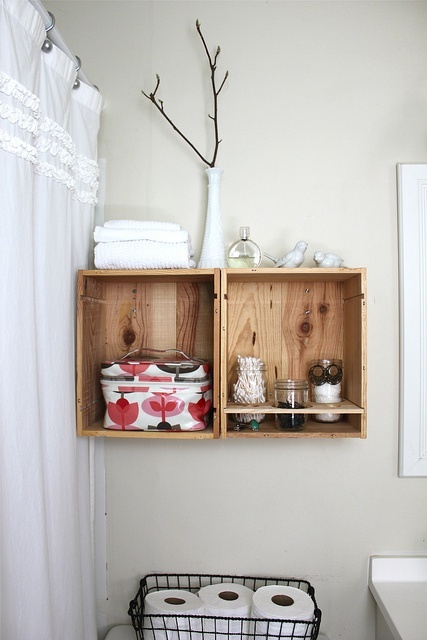 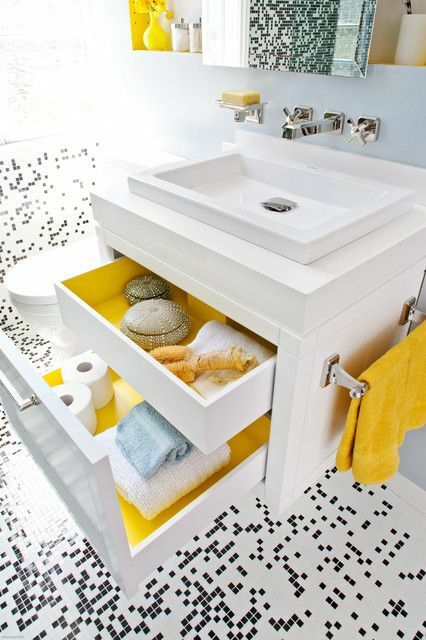 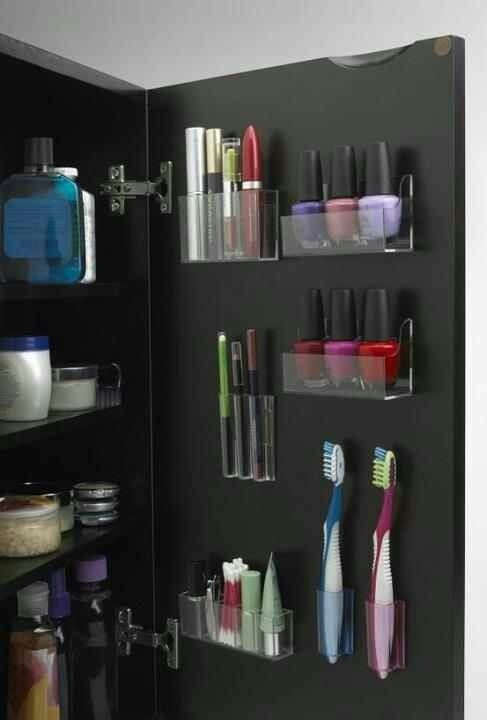 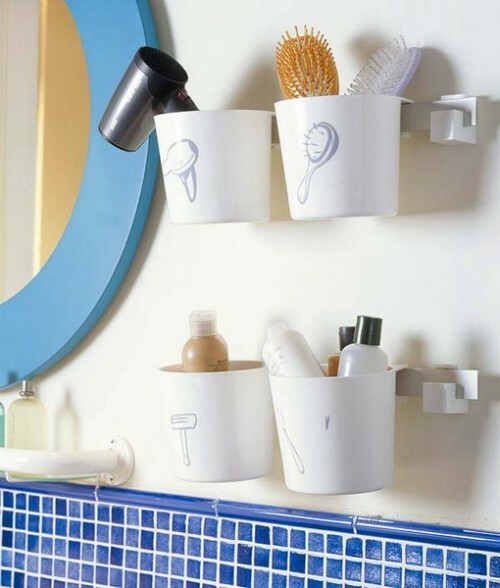 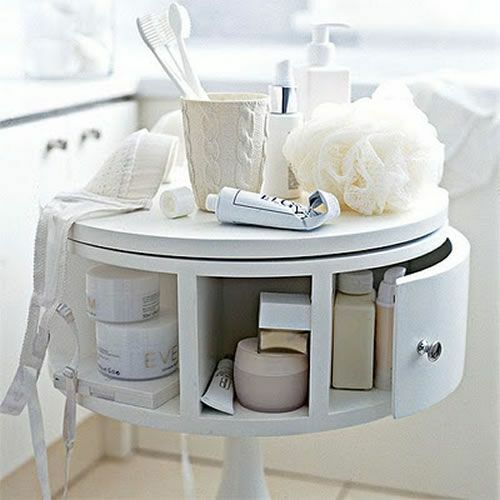 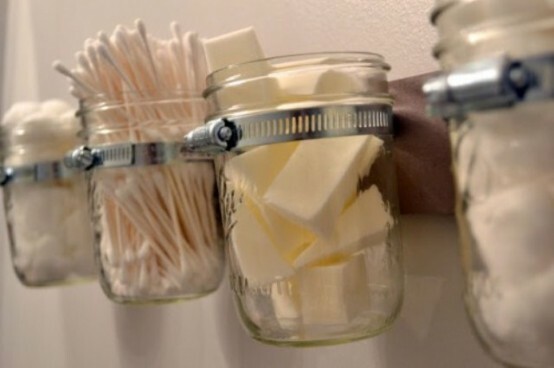 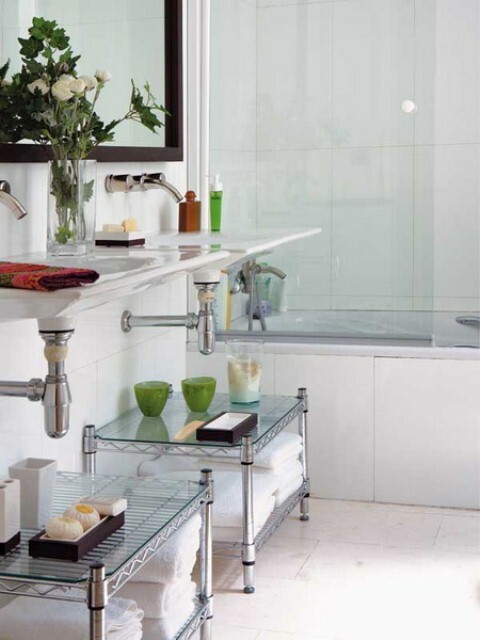 Below you’ll find some more creative ideas to organize a cool storage space in your bathroom, enjoy!